I have big plans for this year: New job, new place to live, new hobbies and new projects. I have two new hobbies I take with me into this year: Yarn spinning and art therapy. 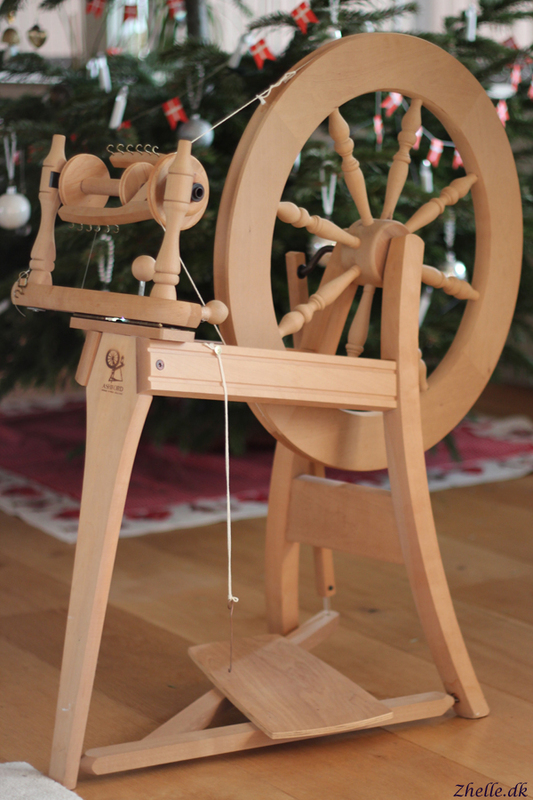 I got an Ashford Traditional Single Drive spinning wheel for Christmas by my fiancée Shaun. I have started practicing on it, and as I have heard so many times before: Practice makes perfect! And I definitely need a lot of practice ;) Luckily my friend Rosie of Ribbing Yarns started spinning back in 2014, so I can come to her with all my questions. 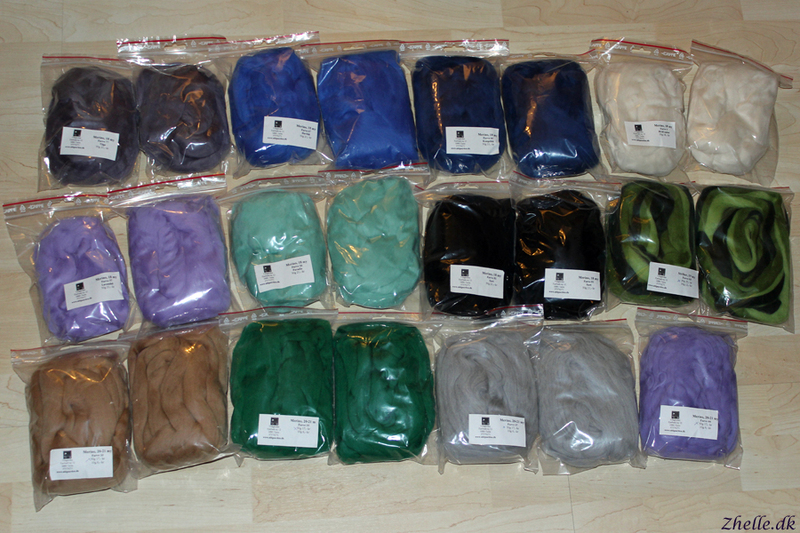 Look at all the fibres I got for Christmas as well. They are all merino and so incredible soft! I look so much forward to getting some practice with this and show you my progress! 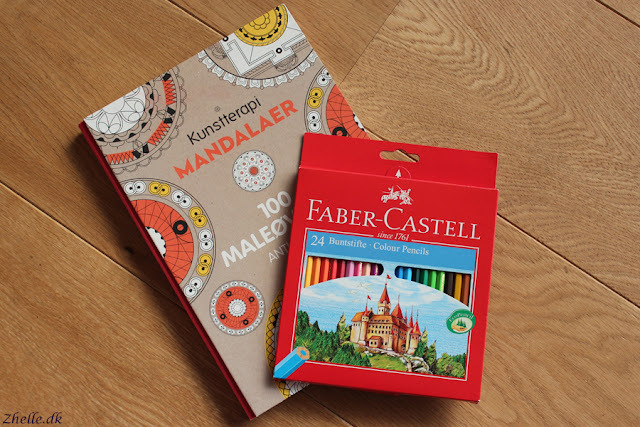 I felt I needed some art therapy to destress with, so I wished for colouring pens/pencils and art therapy books for Christmas. I got it and already started on it. It's amazing how calm you get while colouring. 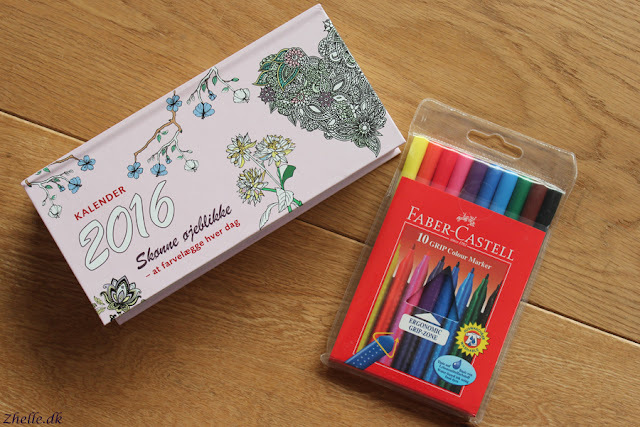 I also bought a calendar for 2016 where there is a new pattern to colour every day. Very useful!